​ e-mail or phone at 814-238-2422. 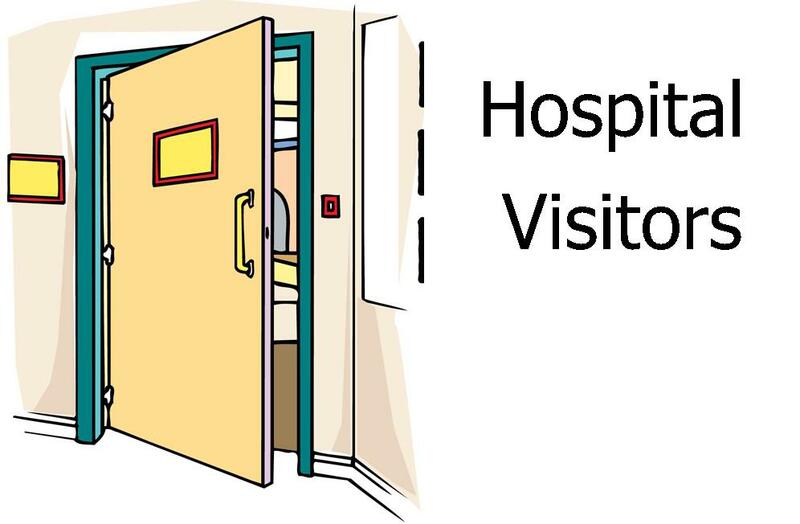 If you would like more information about becoming a Hospital Visitor, contact Jack McKinley at 814-238-2724. If you would like to contact someone in the church office directly, please e-mail Janet Heasley or call her at 814-238-2422.